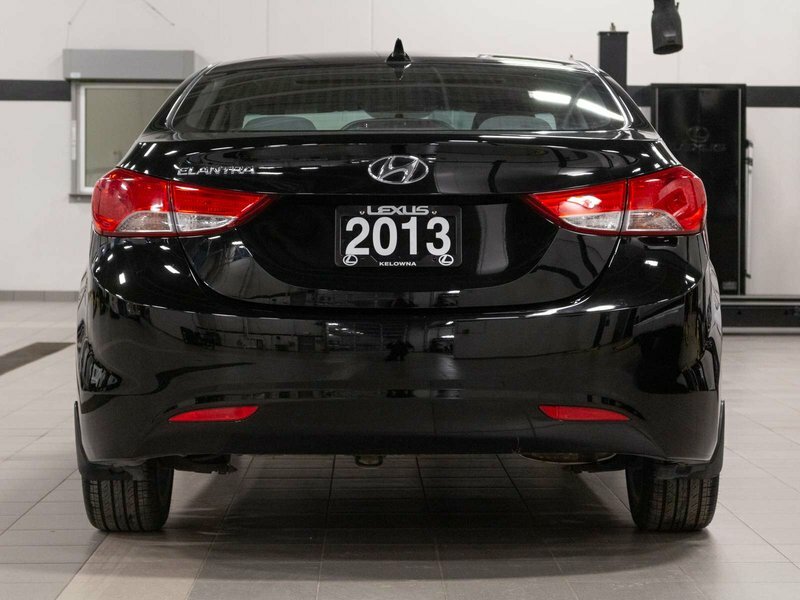 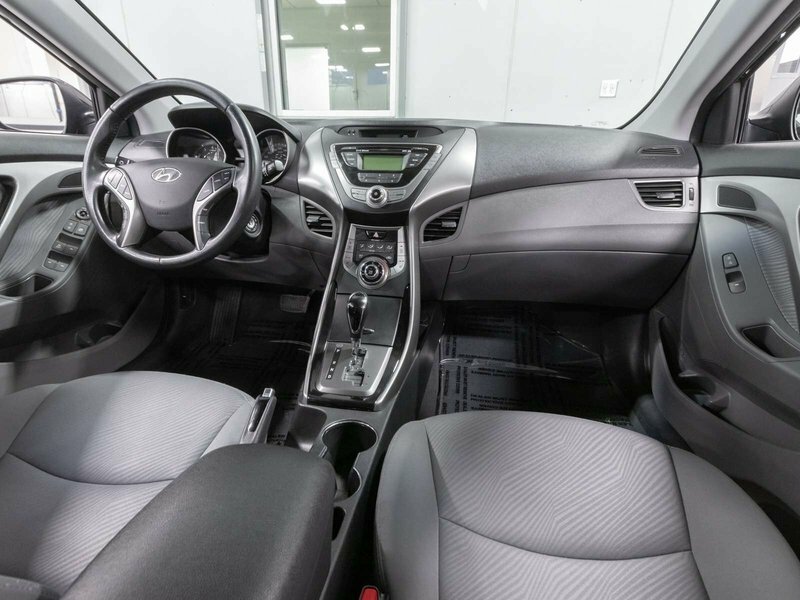 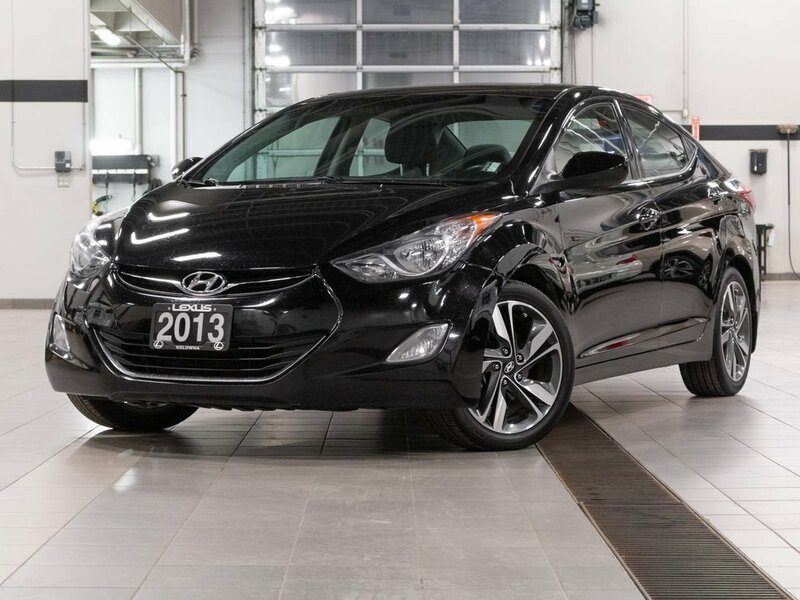 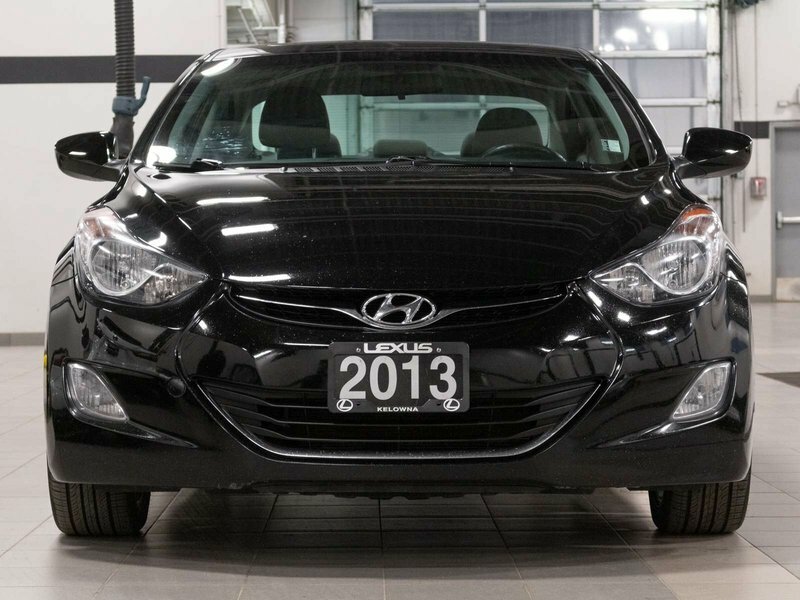 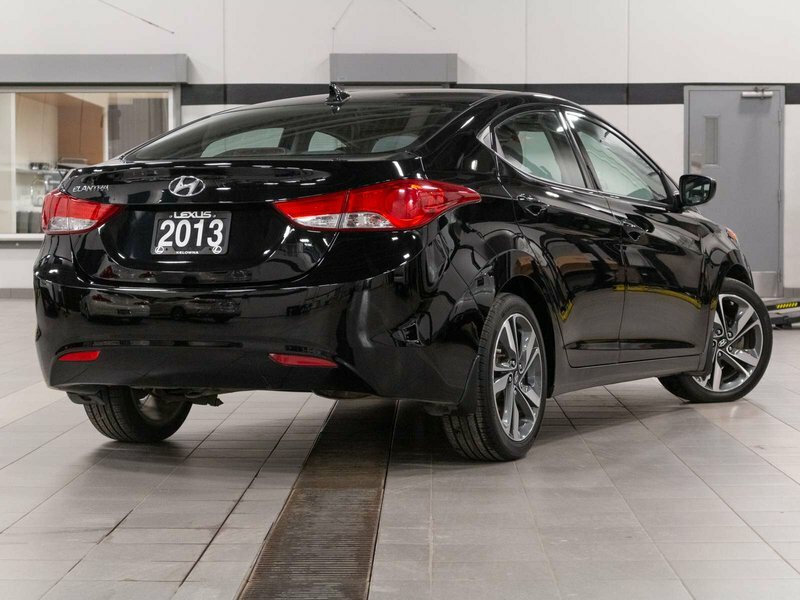 This one owner 2013 Hyundai Elantra GLS comes with all original keys and the original owner's manual. 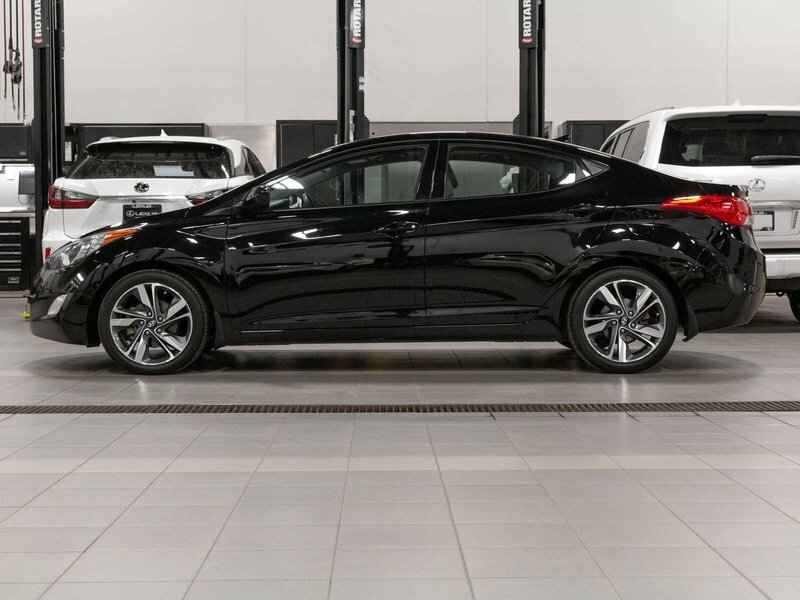 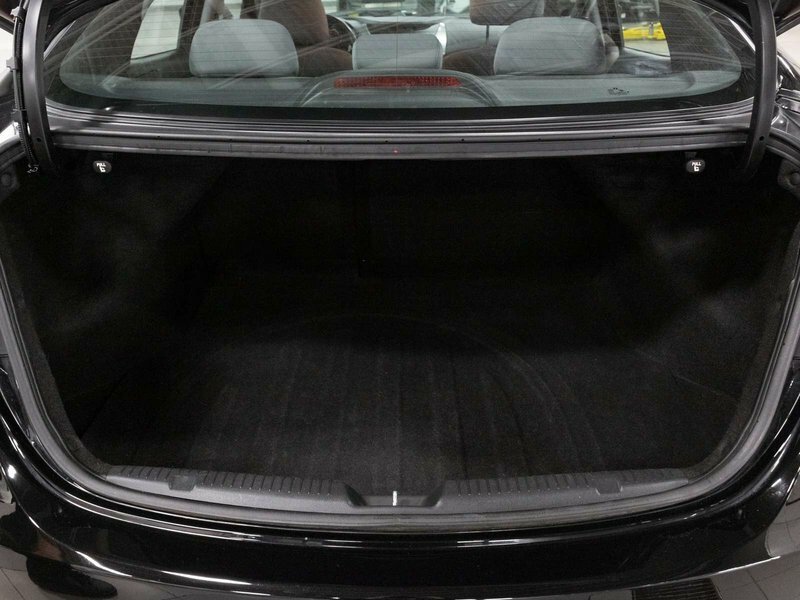 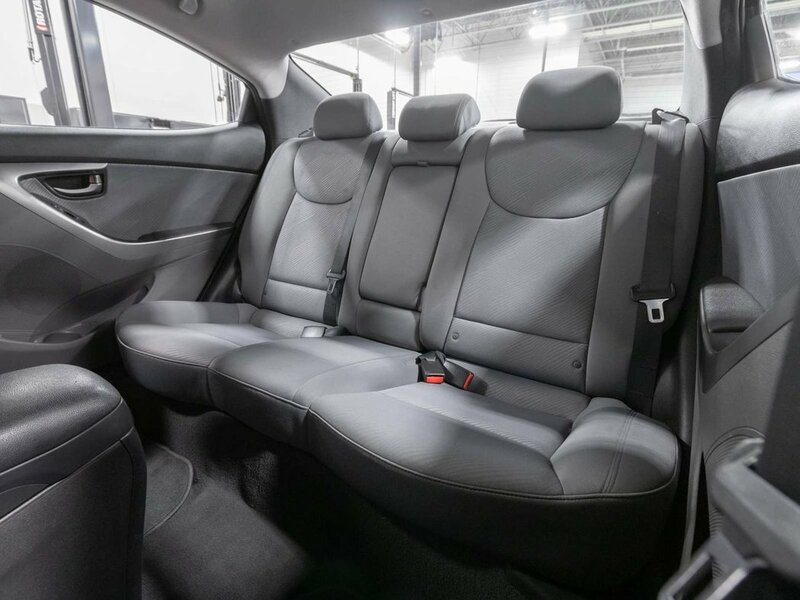 The Midnight Black exterior is paired with a light grey cloth interior that is in great condition for 5 years of age! 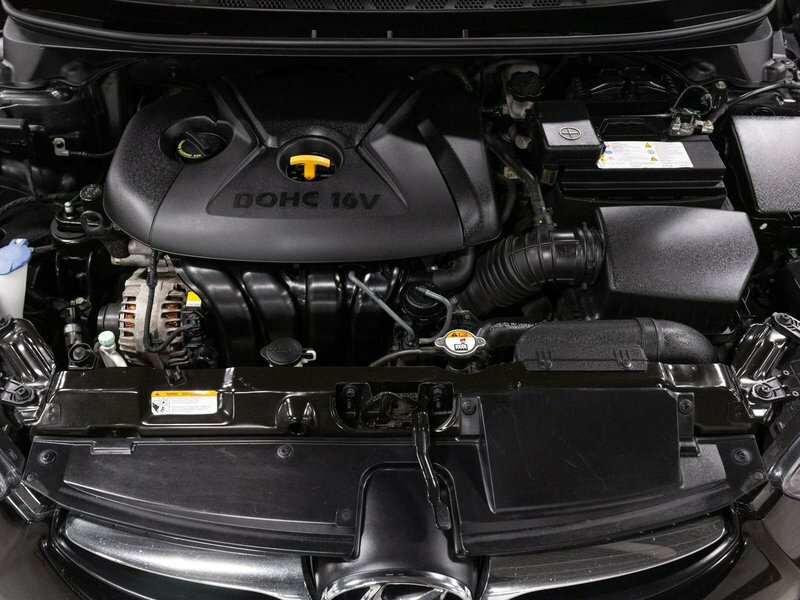 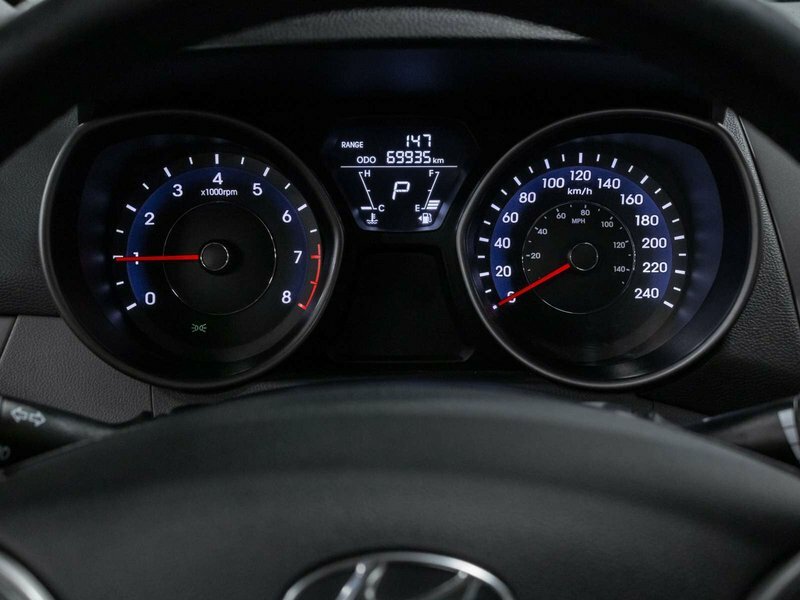 The 4-cylinder 1.8L engine is fuel efficient but has a good amount of passing power for highway driving! 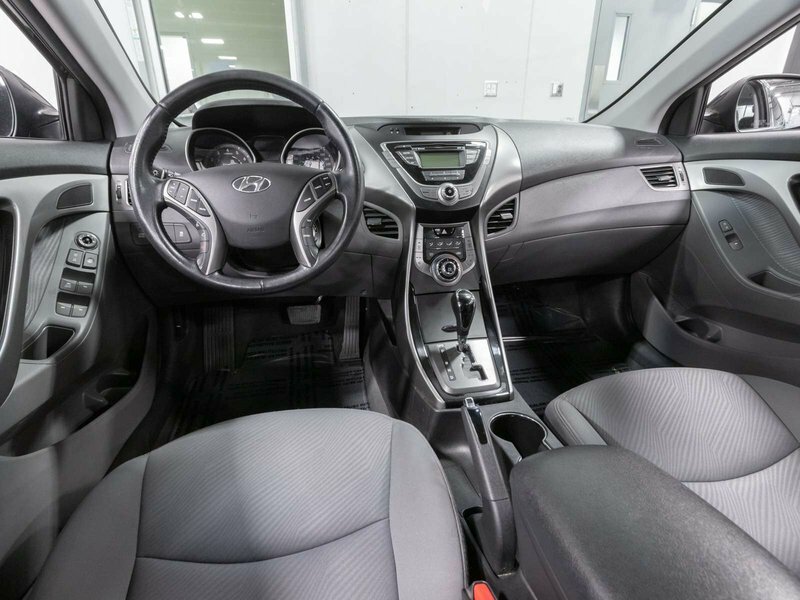 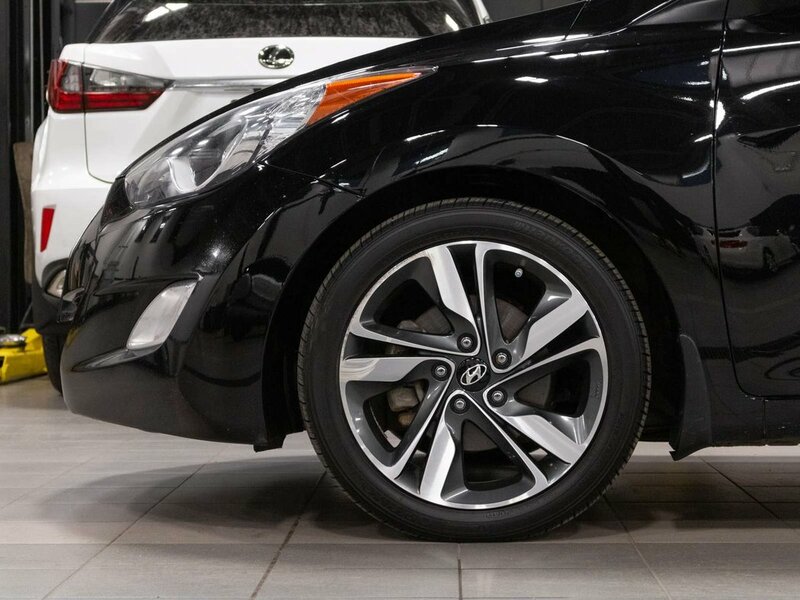 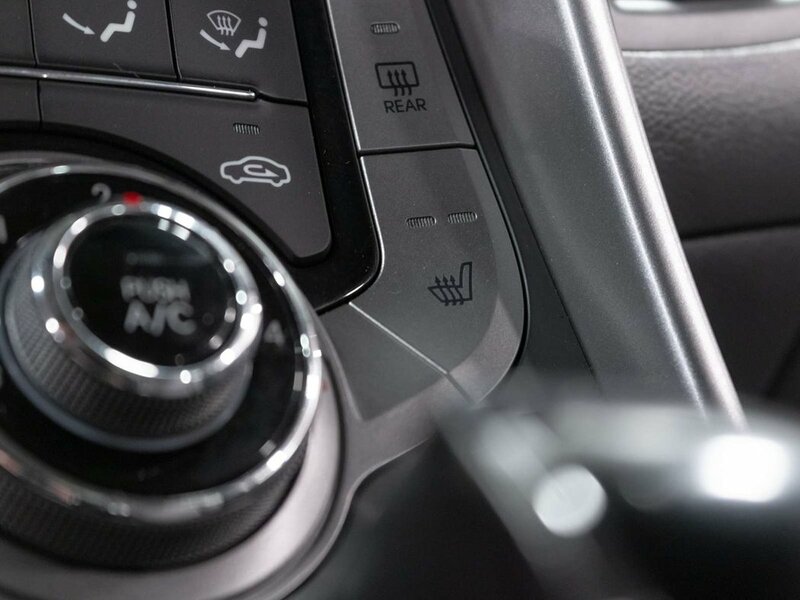 Some features included in the GLS trim level are, 16” Alloy Wheels, Heated Front and Rear Seats, Bluetooth, Leather Wrapped Steering Wheel, Remote Keyless Entry, XM Radio, Air Conditioning, Telescopic Steering Wheel, Traction Control, Power Sunroof, and much more!